Together, the FoKoS research centre at the University of Siegen and CITEC at the University of Bielefeld are the consortium of poliTE. 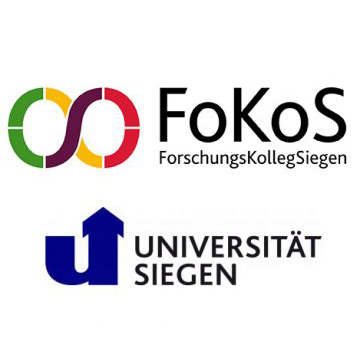 The research centre „Shaping the Future“ at the University of Siegen (FoKoS) aims to promote interdisciplinary research on sustainability and shaping the future at the University of Siegen and to further develop an international network of the research community. In doing so, the research centre’s guiding principle is that designing a humane and sustainable future requires crossing the borders between conventional disciplines. One of FoKoS’’ emphases is an application-oriented approach to the ethical and social aspects of digitalisation. This central aspect is explored on an interdisciplinary level in a number of projects in human-technology-interaction. 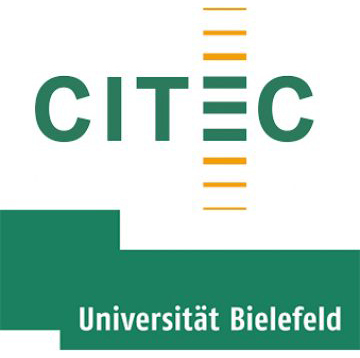 The excellence cluster Cognitive Interaction Technology (CITEC) at the University of Bielefeld develops technical systems, from everyday appliances to intuitive and user-friendly robots. Their vision is a technology that adapts to people instead of the other way around. They are working on a scientific basis for making machines more intelligent and helpful. The goalfor these machines is to interact with humans in a natural manner and to be able to adapt to changing situations. Interdisciplinary research activities at CITEC are organised into four main areas: motor intelligence, attentive systems, situated communication, and memory and learning. CITEC develops robots and virtual agents for a wide audience. These assistive technologies are supposed to provide support at home and in everyday life. 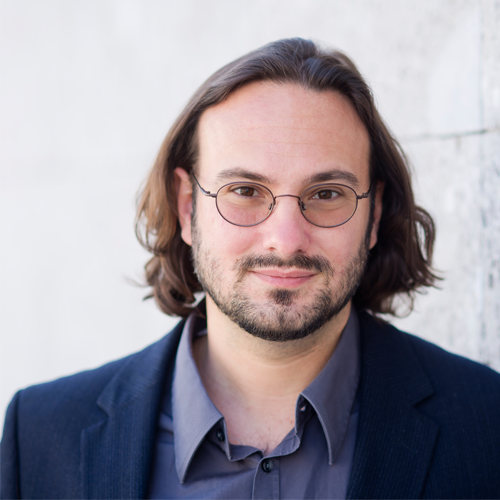 Dr. Bruno Gransche is a researcher at the FoKoS research centre, focussing on the ethical and social aspects of digitalisation. He is responsible for the division of philosophy of new human-technology-relations with a special emphasis on new technical assistance systems in everyday life. Gransche is an expert on foresight and has a number of interdisciplinary qualifications in future studies and philosophy. In his research, he looks at the basis, demand, prerequisites and future possibilities of new human-technology-interactions, specifically in terms of autonomous everyday assistants and learning systems. He is a member of the ethics board of the research project Assessing Big Data (ABIDA) and a fellow of the foresight division at the Fraunhofer Institute for Systems and Innovation Research ISI. His research profile includes philosophy of technology, ethics, technical assistance systems, foresight/future research, philosophy of time, technology/vision assessments. Friederike Eyssel is a professor of psychology and is head of the working group “Applied Social Psychology and Gender Research” at the University of Bielefeld. From 2010 to 2015, she was a stand-in professor in Münster, Dortmund, and Cologne, as well as visiting lecturer at NYU Abu Dhabi. Professor Eyssel helps organise conferences on social robotics (e.g. ICSR 2017, Ro-Man2017, HRI2016, HRI2017, HRI2018) and conducts experimental research in psychology (e.g. reducing prejudice, assessment of attitudes, objectification) and in robotics (smart environments, education robotics, ELSI). She is a project partner in a variety of major projects at the interface between basic research and application, e.g. KogniHome (https://www.kogni-home.de/), CODEFOR (https://www.codefror.eu) or the major project “Cognitive Service Robotics Apartment as an Ambient Host” (CSRA). Sebastian Nähr is a research associate at FoKoS. In 2016, he completed his studies in philosophy and social sciences in Siegen with highest honours. 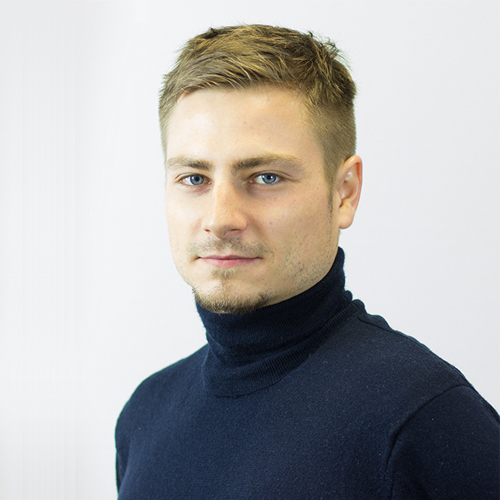 He is currently preparing for his PhD in philosophy of technology with special emphasis on possible changes in communicative basic structures within the context of digitalisation. In his previous projects, he worked on the ethical challenges of nano materials and global energy justice in relation to climate change. More of his research interests lie in epistemology, social philosophy, and philosophy of language. 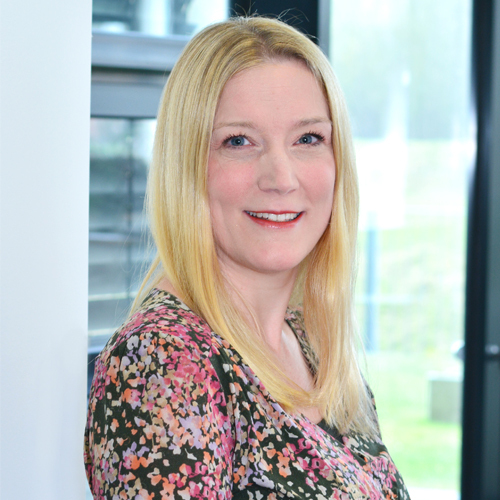 Dr. Ricarda Wullenkord is a researcher at the „Applied Social Psychology and Gender Research“ lab at CITEC, supervised by Prof. Dr. Friederike Eyssel. In previous research, she looked into attitudes towards robots in terms of their measurability and changeability in response to different types of intervention (e.g. imagined contact, touch, or self-disclosure). 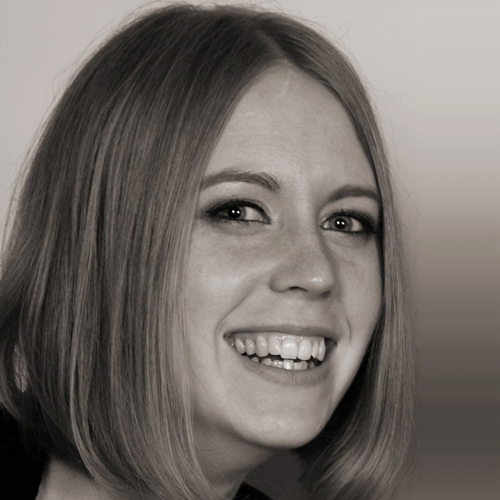 She is an expert in creating a link between social psychology and social robotics and in human-machine-interactions. 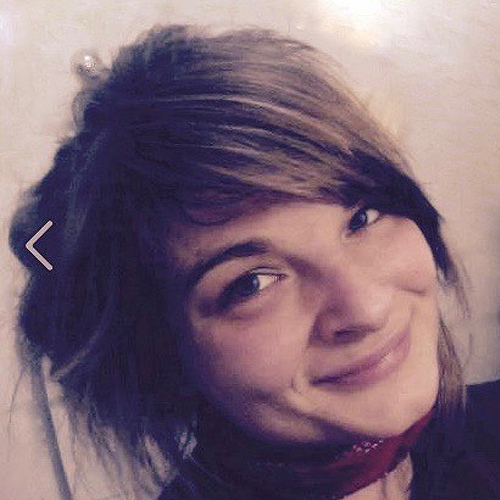 Jacqueline Bellon is a research associate at FoKoS. She studied philosophy, theories of culture and german philology in Tübingen and Hamburg. 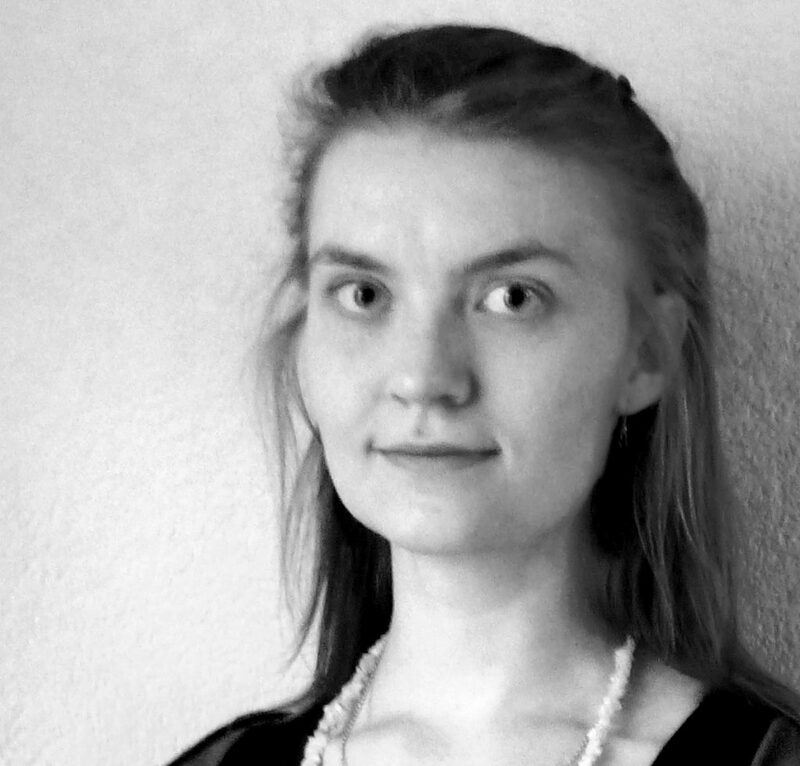 Her research interests are in epistemology, the history and philosophy of science (Wissenschaftstheorie) and philosophy of technology. She is especially focussing on the intersections of philosophy and sciences such as cognitive sciences, information theory, physics, psychology and biology. Prof. Dr. Dr. h.c. Carl Friedrich Gethmann is a member of the German Ethics Council and a senior professor at FoKoS. 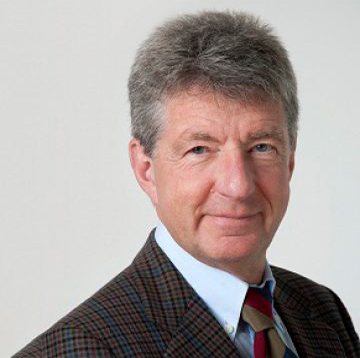 As one of Germany’s leading expert on ethical questions, at FoKoS, he represents the ethics department with a focus on energy and digital technology. He deals with questions of philosophy of language/philosophy of logic, phenomenology, applied philosophy (medical ethics/environmental ethics/technology assessment). Gethmann is a member of the Academia Europaea (London), member of the Berlin-Brandenburg Academy of Sciences and Humanities, member of the German National Academy of Sciences Leopoldina (Halle), member of the Bioethics Committee of the State of Rhineland Palatinate, president of the German Society for Philosophy (2006-2008), member of the German Ethics Council (since 2013), member of the board of directors of ESYS (Energy Systems of the Future, since 2015), and a member of the ethics council of the Max Planck Society. In 2016, he was awarded the Order of Merit of the Federal Republic of Germany. Stefania studies anthropology and helps the team.